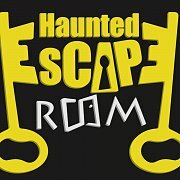 New to Lebanon an escape room with a twist of horror. 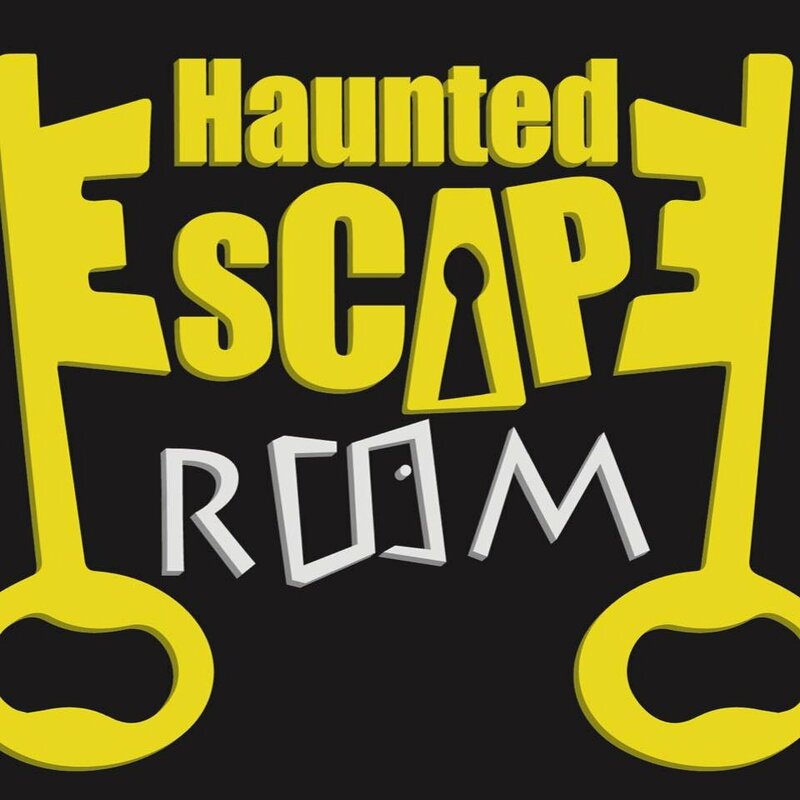 You and your friends are put into a themed room such as our Egyptian room and you have 1 hour to solve the puzzles, riddles and clues and ESCAPE. You do not like horror? you can play without! Very fun activity to do in Lebanon.